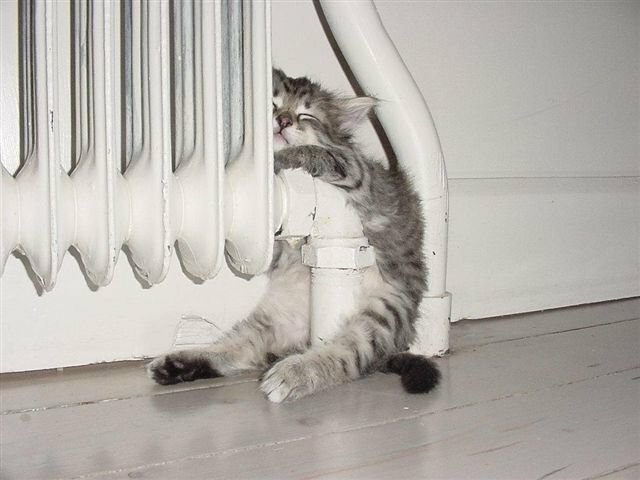 This kitten is trying to maximize its body-surface against the heater. In calculus too, optimizing functions is a central objective. 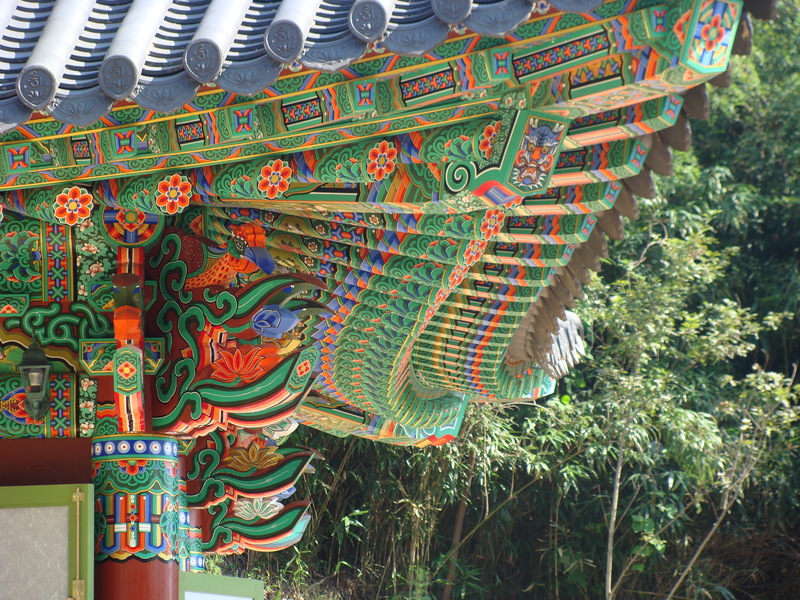 The harmonious curves of a Korean palace’s roof. Now we analyze functions of several variables. This is an artistic view of a change of basis created by a student. 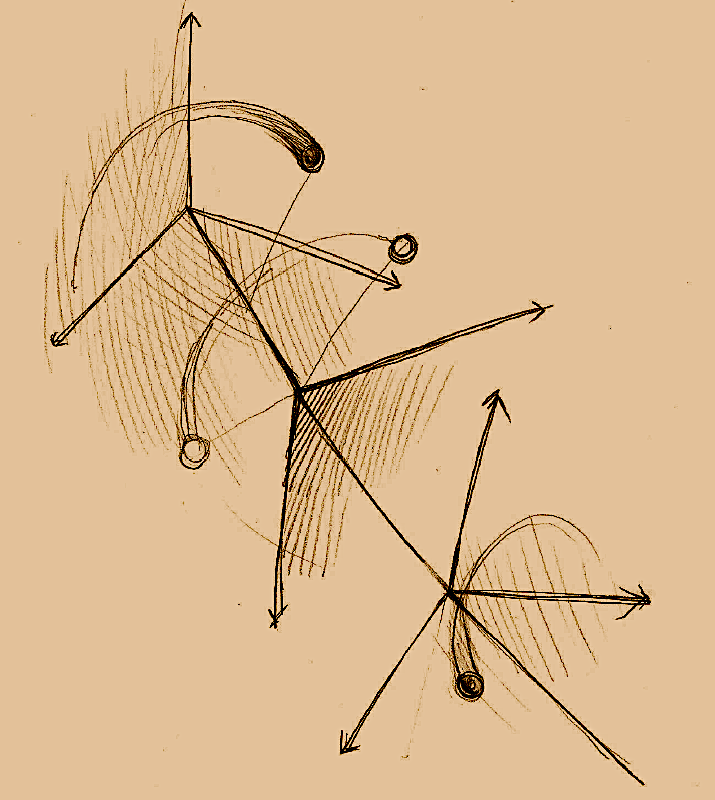 Linear Algebra’s abstractness accounts for its versatility. 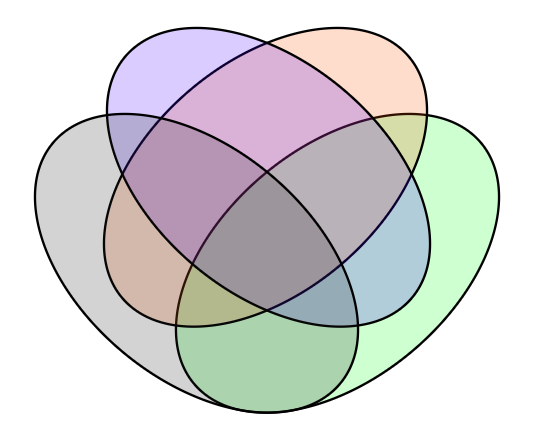 Proofs are unique to mathematics. For those who are keen to step away from the regular high school curriculum, here is the essence of our field.